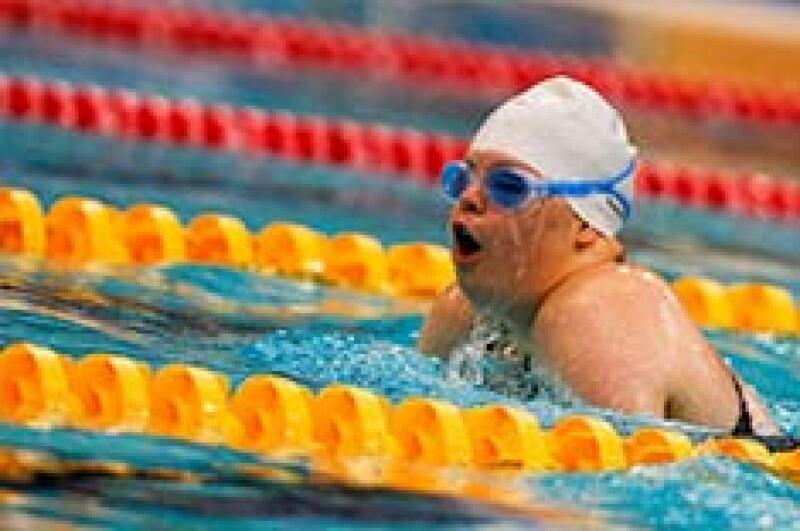 The first Special Olympics Global Congress is held in Marrakech, Morocco. Hundreds of Special Olympics leaders from around the world gather to chart the next five years of work. This gathering is called following the 2009 passing of Eunice Kennedy Shriver, founder of the global Special Olympics movement. The first global Eunice Kennedy Shriver Day is held in more than 100 countries to celebrate the vision of the founder of Special Olympics. Eunice Kennedy Shriver Day is an annual celebration of her life and a global call to action for people to live in a more unified society -- in sport, in the community and in the work place. By performing acts of inclusion, acceptance and unity for and with people with intellectual disabilities, we will continue to build on Eunice Kennedy Shriver's legacy. Learn more about Eunice Kennedy Shriver Day. The Special Olympics movement mourns the death of Sargent Shriver, husband of late founder Eunice Kennedy Shriver. He was a longtime Special Olympics President and Chairman of the Board Emeritus. The 2011 Special Olympics World Summer Games are held in Athens, Greece. More than 6,000 athletes from 170 countries take part. 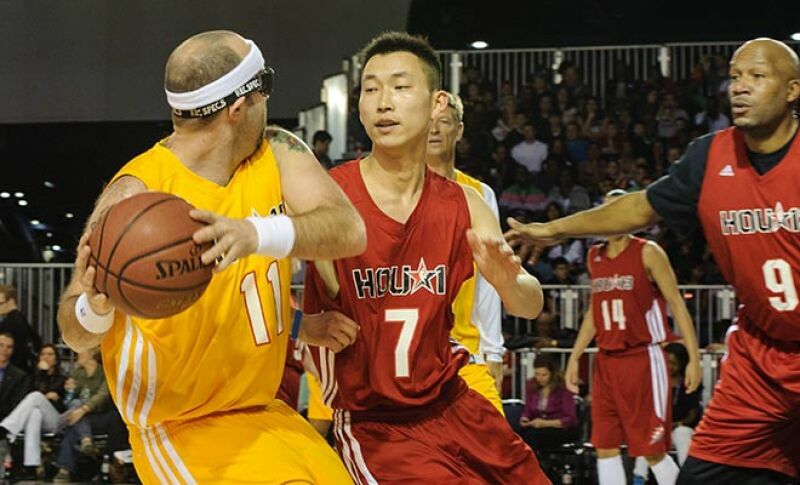 The unified basketball games held by the National Basketball Association and Special Olympics gives Special Olympics basketball players from around the world the chance to play with NBA and WNBA pros. Ryan Higgins, Special Olympics athlete from Texas, keeps the ball from Special Olympics athlete Jian Gong, China and NBA legend Ron Harper. Special Olympics' global reach hits a new milestone, with more than 4 million athletes participating in programs around the world. The Special Olympics World Winter Games in PyeongChang, Republic of Korea, features more than 2,300 athletes from 100 countries. It was held from 29 January to 5 February. Opening of the first Special Olympics Global Development Summit. The event brings together government officials, human rights activists, as well as leaders from the sports and business worlds to explore ways to "End the Cycle of Poverty and Exclusion for People with Intellectual Disabilities." The summit is held as part of the Special Olympics World Winter Games 2013. 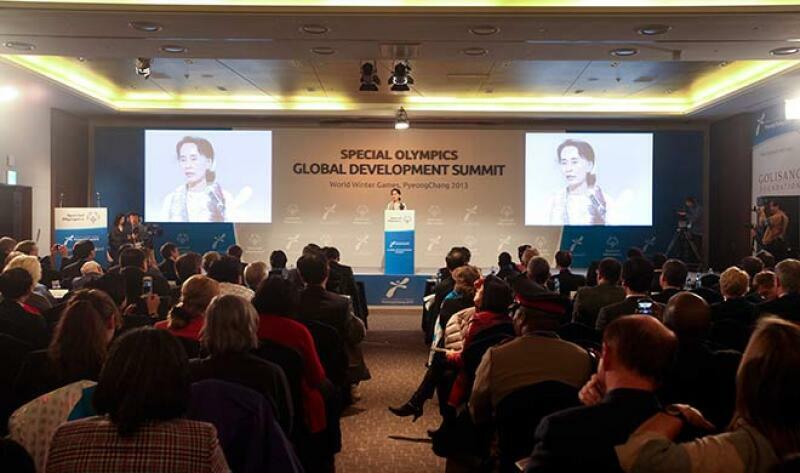 Daw Aung San Suu Kyi of Burma addresses the summit. At the World Winter Games in PyeongChang, more athletes receive free health screenings in a single day during the 2013 games than at any other time in the history of the Healthy Athletes program: 2,569 screenings on 1 February alone. The Special Olympics Bharat program in India welcomes its one-millionth registered athlete. The latest annual census shows Special Olympics reaching new milestones in growth: more than 4.2 million athletes and 70,000 competitions around the world. The Walt Disney Company, ESPN and Special Olympics announce a two-year global initiative that will use the power of sports to promote an environment of social inclusion and acceptance. This effort will unite people with and without intellectual disabilities (ID) through Special Olympics Unified Sports. With a multi-million dollar financial and in-kind investment, Disney and ESPN will support Special Olympics’ goal of registering 1 million Unified Sports participants, including athletes (individuals with ID), partners (individuals without ID) and coaches by 2015. Her Excellency President Joyce Banda of the Republic of Malawi hosts the first-ever African Leaders Forum on Disability in partnership with Special Olympics. The effort spearheads collaboration among the region's Heads of States to develop a more inclusive Africa. 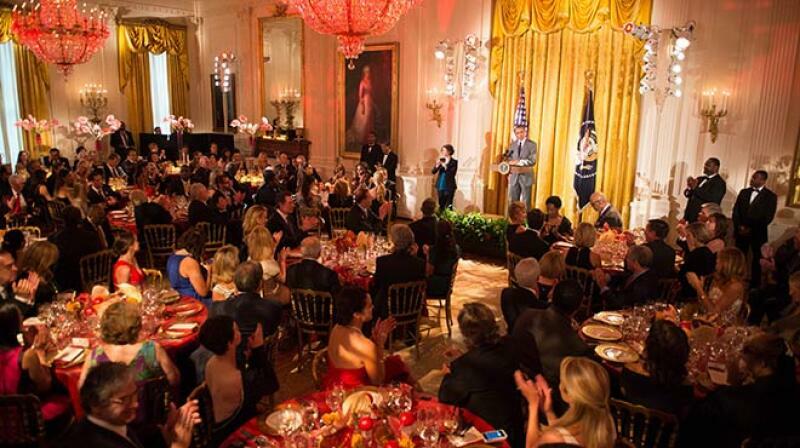 U.S. President Barack Obama and First Lady Michelle Obama host “Celebration for Special Olympics and a Unified Generation” at the White House. Some of the world’s leading social activists, business leaders, sports legends and entertainers attended the event, which saluted the work of Special Olympics in engaging young people to fight inactivity, intolerance and injustice in their schools and communities. 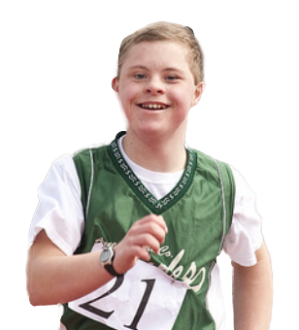 The latest census numbers show Special Olympics has expanded its reach to more than 4.5 million athletes worldwide. In one year alone, more than 94,000 Special Olympics events and competitions were held all around the world. The 2015 Special Olympics World Summer Games are held in Los Angeles, Calif., USA, 25 July to 2 August. 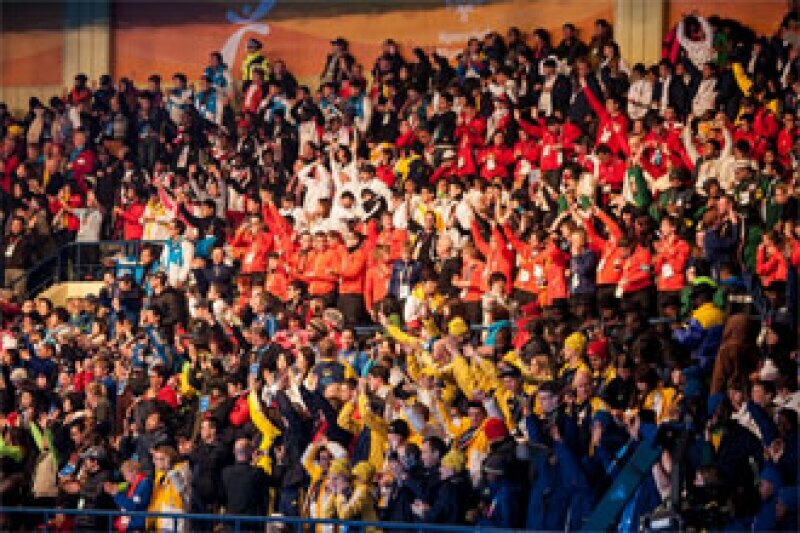 More than 6,200 athletes and Unified partners from 165 countries take part in competitions in 25 sports. 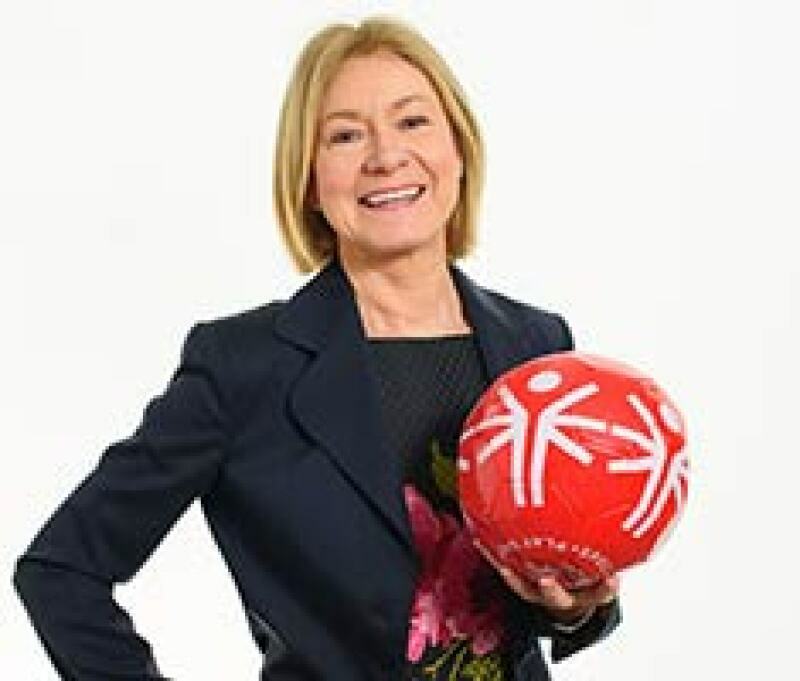 The Golisano Foundation announces a $25 million gift to expand the reach and impact of the Special Olympics global health program -- the largest single donation ever received by Special Olympics. This is in addition to Tom Golisano's previous gift of $12 million, announced in 2012. 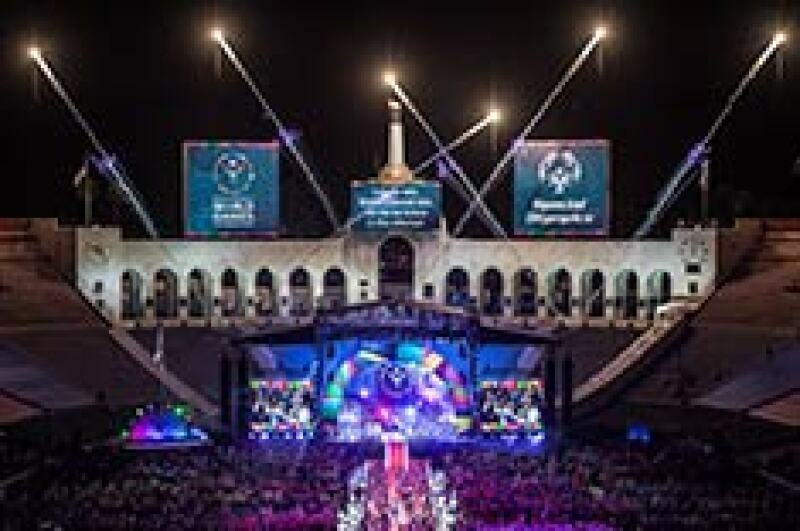 Special Olympics exceeds its ambitious goal of getting 1 million athletes and partners involved in Unified Sports, bringing together people with and without intellectual disabilities on the same team. There are now more than 1.2 million Unified teammates -- thanks to the support of ESPN, the Global Presenting Sponsor of Unified Sports, the Samuel Family Foundation and Lions Clubs International. New census numbers show that Special Olympics' reach has expanded to more than 5.3 million athletes and Unified partners -- a new global record. Athletes in nearly 170 countries took part in more than 108,000 games and competitions. 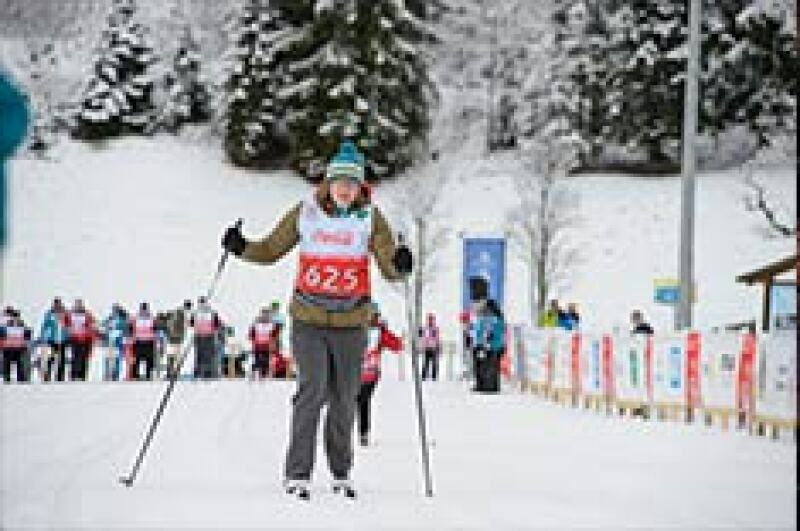 The 2017 Special Olympics World Winter Games are held in Graz and Schladming in Styria, Austria. This marked a return to Austria, site of the first Special Olympics World Games held outside the U.S.